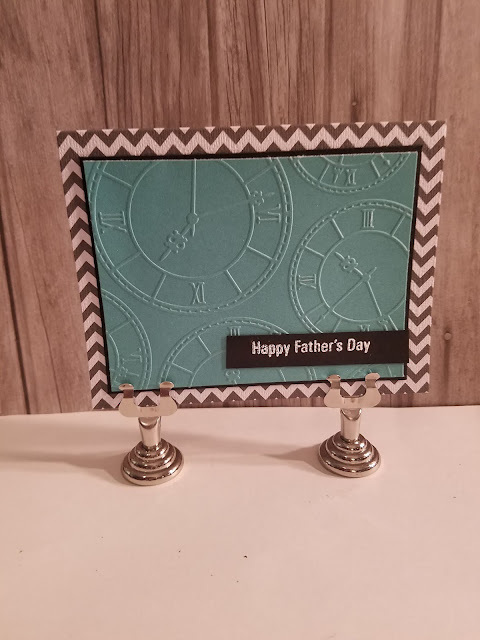 Well, I had a wonderful day of cardmaking. I made 7 cards for my friend, plus I'm giving her another 4 that I made previously. Here are the first 3. 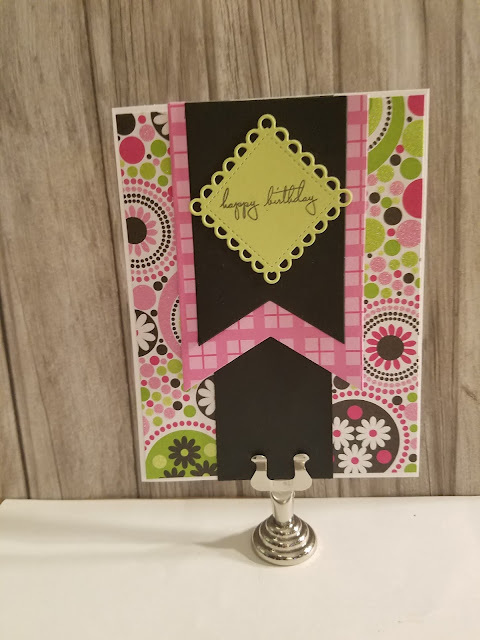 This is a card that was inspired by Catherine Pooler's Technique Toolbox on Dye Inks. I loved the look of hardwood floors that this produces. This one was stamped in Colonial White Ink and then colored in with watercolor pencils. 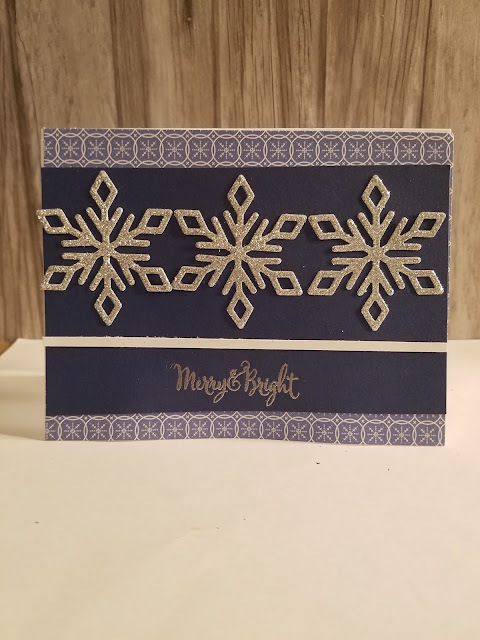 This one uses Close to My Heart products and was inspired by a pin on Pinterest. I'll be back tomorrow with more cards.